Once upon a time, Iron Man 3 was going to have a female villain, a true first for the Marvel Cinematic Universe for a few reasons. One, simply being, FEMALE VILLAIN! Two, a female character would have been front and center with plenty of screen time. Unfortunately, this story doesn’t have a happy ending whatsoever, because that female villain never made it into the final version of the movie. Why? Because no one wants to buy a female villain toy, duh. 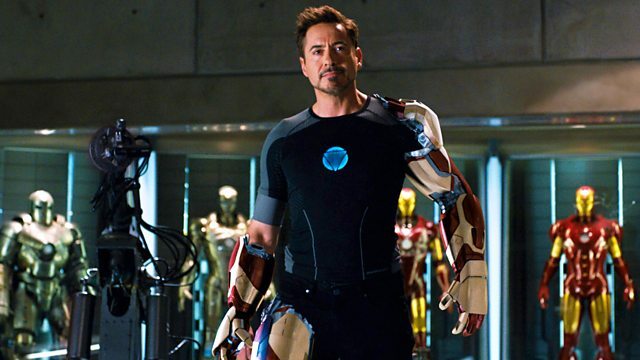 In a new interview with Uproxx, Iron Man 3 director Shane Black explains that many of the females in the movie had their plots drastically reduced before the movie ever began filming. 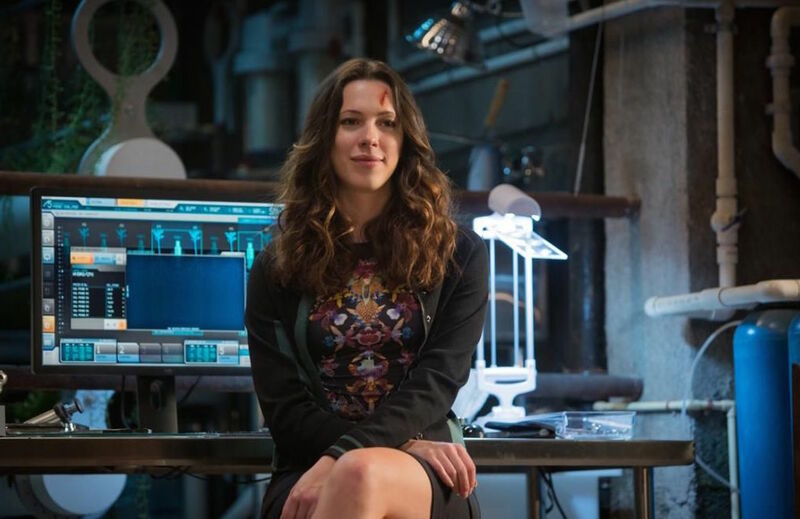 When discussing Rebecca Hall’s character of Maya — a botanist who has a flight with Tony Stark and then ten years later ends up working for the bad guy — Black explains that in a very early draft of the film SHE was actually the villain behind everything. Until it came time to talk tie-in toys for the movie. WOW. Wow wow wow. If you’ve seen Iron Man 3, you know that Hall’s Maya starts off really strong at the beginning of the movie, and slowly fades into the background. The end of her story is [spoilers, for 2013’s Iron Man 3, but come on] she’s killed by the real villain, The Mandrin. But she was supposed to be The Mandrin. Black makes it clear that it wasn’t Marvel who got rid of the idea of a female villain, but rather the company behind the toys for Iron Man 3. They believed they wouldn’t sell, and told Marvel they’d lose out on all sorts of $$$, and well, you can see where this is going. We’ve heard a lot of really ridiculously reasons for as to why female characters aren’t brought forward in big superhero movies, but this one is by far the WORST. Remember all those times we cried for Black Widow and Gamora action figure? Remember the demand for everything Rey? A female villain certainly would have sold plenty of toys. Your loss, world.